This Saturday and Sunday, 16 teams will fight for the eight remaining Challenger slots to join the eight Legends at ESL One Katowice 2015. Taking place in Katowice, the LAN qualifier event will feature a colorful mix of both invited and online-qualified teams from around the world. Click here for the full list of participating teams. 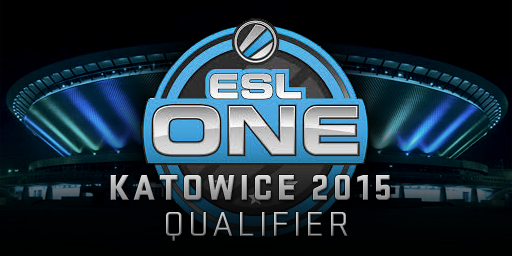 Don’t miss a minute, head to ESL-One.com for updates on the teams, tournament, streams, and more!